Do you like Traffic Car Racing 3D? Share it with your friends. 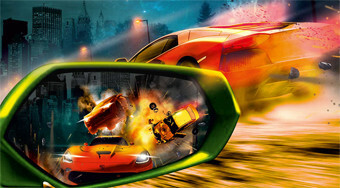 Drive with different cars around the city, fill in your assigned tasks and enjoy great gameplay and great 3D graphics.